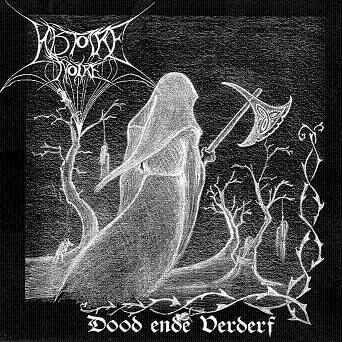 Formed in 2001, this Belgian trio plays oldschool raw Black Metal. 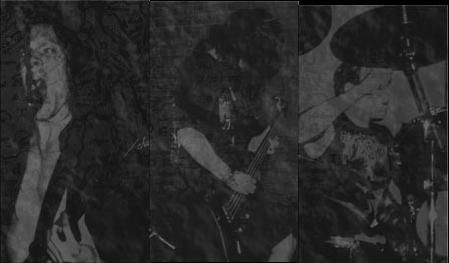 The band recorded 2 CDemo's ("Dood en Verderf" - 2003 and "Demo II - Wraak" - 2006) and one exclusive track for the third Lugburz compilation (Hecatombe of Men). Because of 2 of the 3 bandmembers moved to other countries, the band is non-active nowadays.